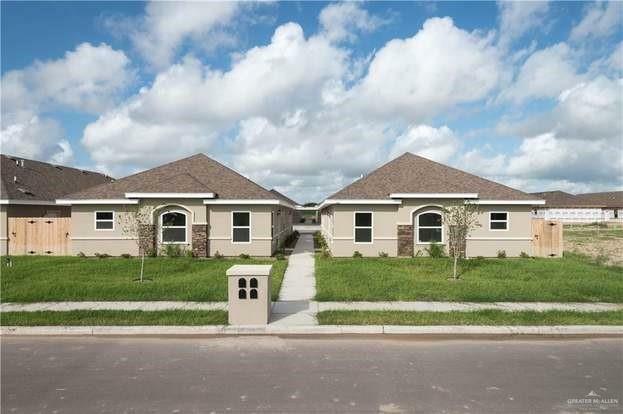 Beautifully gated subdivision with an aesthetically pleasing environment ! 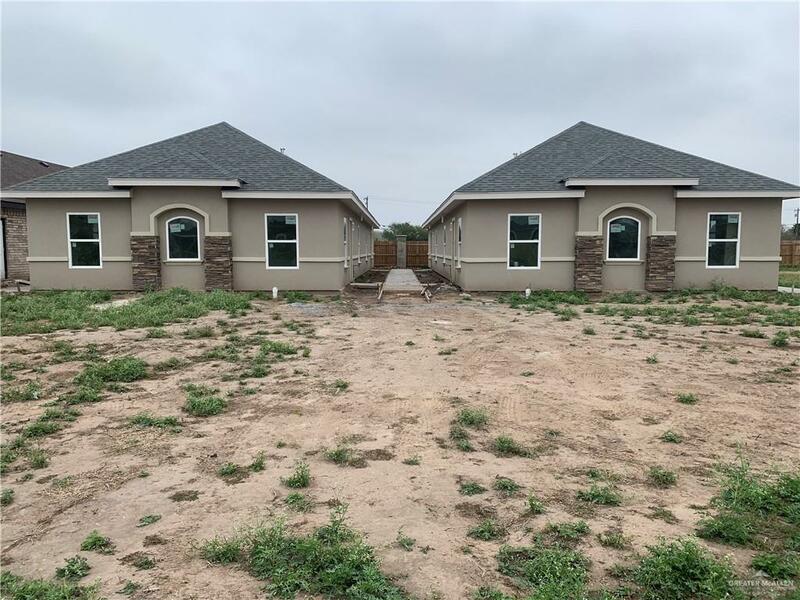 Great investment opportunity on this NEW CONSTRUCTION. Most major shopping centers and restaurants in Weslaco are close by and it is right across the street from the local elementary and middle school. Not too mention there is even a private park inside this subdivision! These 4plexes are going by fast so submit your offers!